Lot 77G in main photo. 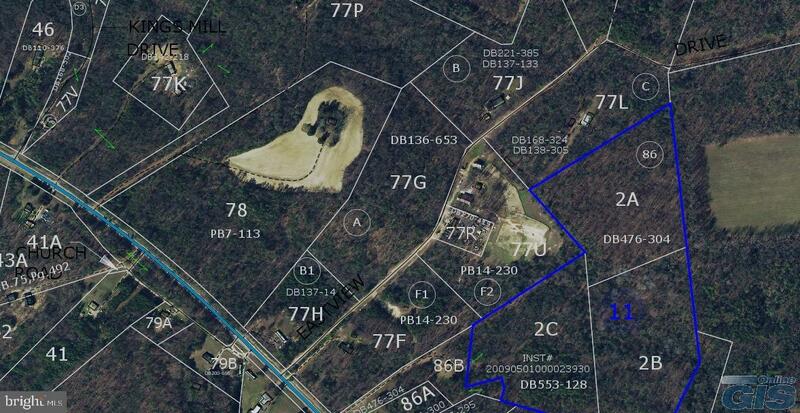 12.5 acres of wooded, rolling land just off Kings Highway just east of Hwy 301. Lots of hardwoods. Convenient to Dahlgren, Fredericksburg, or Richmond!